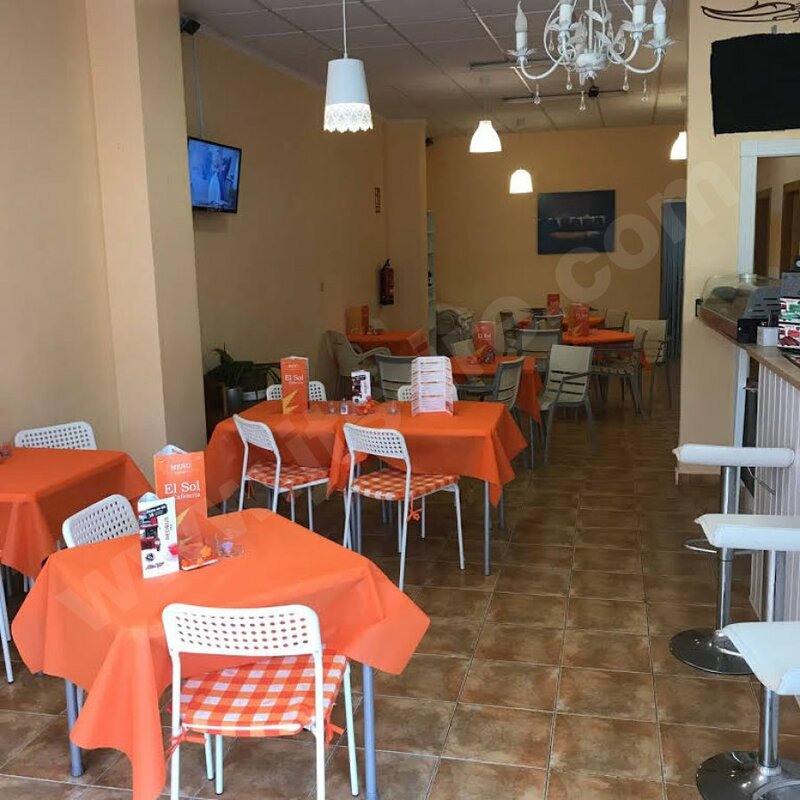 We are delighted to offer this fantastic opportunity to purchase a successful restaurant and take away in the very sought after area of Cabo Roig. 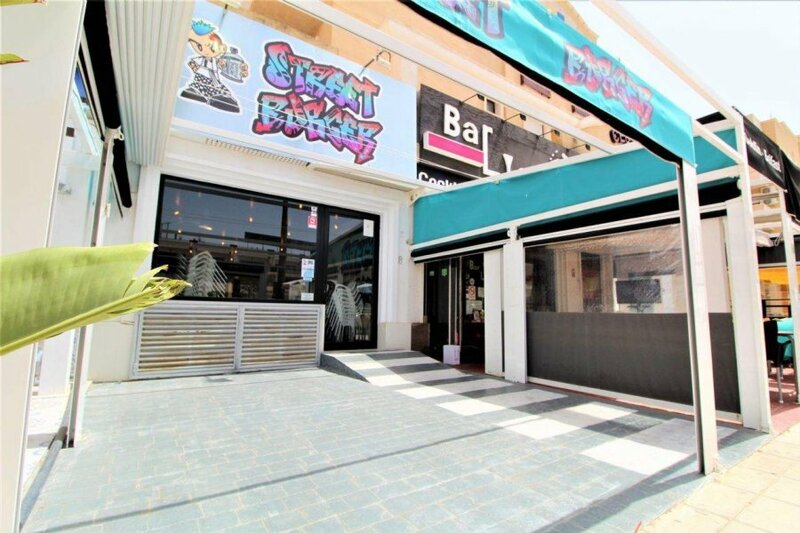 We are pleased to of­fer a well located “SPORTS BAR” on a (Leasehold Basis) in the Orihuela Costa area. 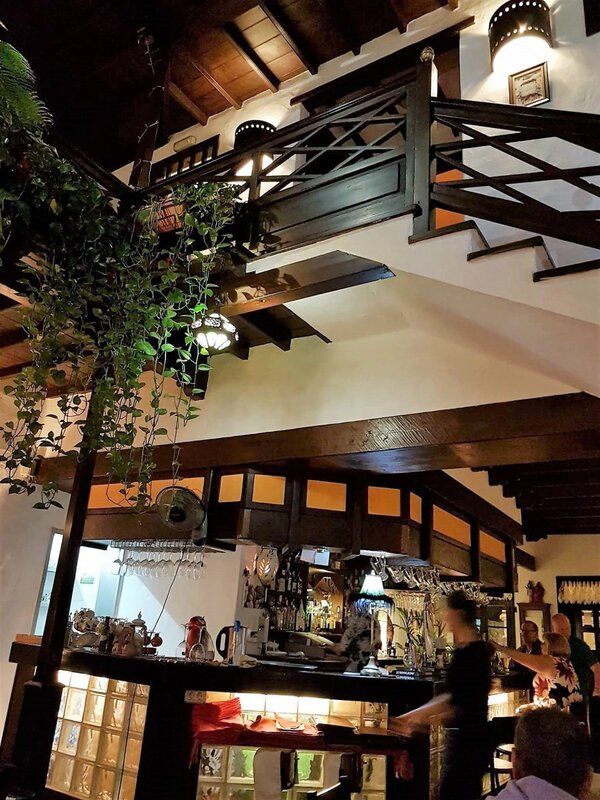 We are pleased to offer this well located “BAR & RESTAURANT” in Puerto Del Carmen, Lanzarote. 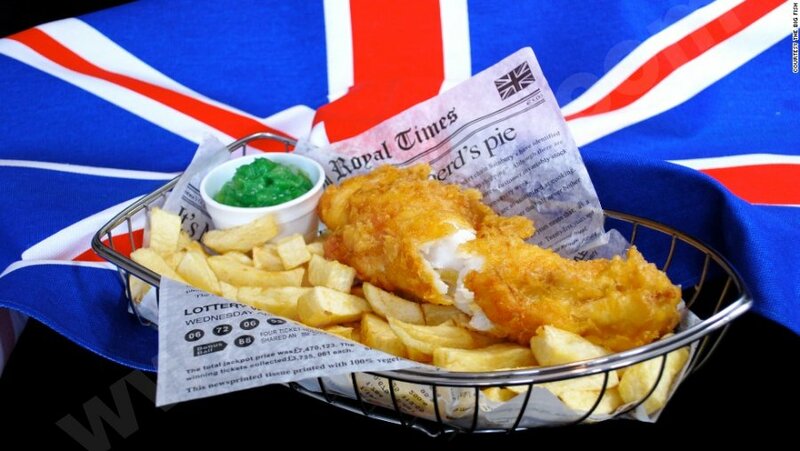 This is a great opportunity to take over a well-run and established bar which is on a leasehold basis.